The airline has unveiled its summer 20 programme from six of its UK bases. Four new routes will be added from Birmingham to Kefalonia, Nice, Murcia and Budapest and more are to be announced shortly. Three new routes - Murcia, La Rochelle and Bergerac - will start from London Stansted. 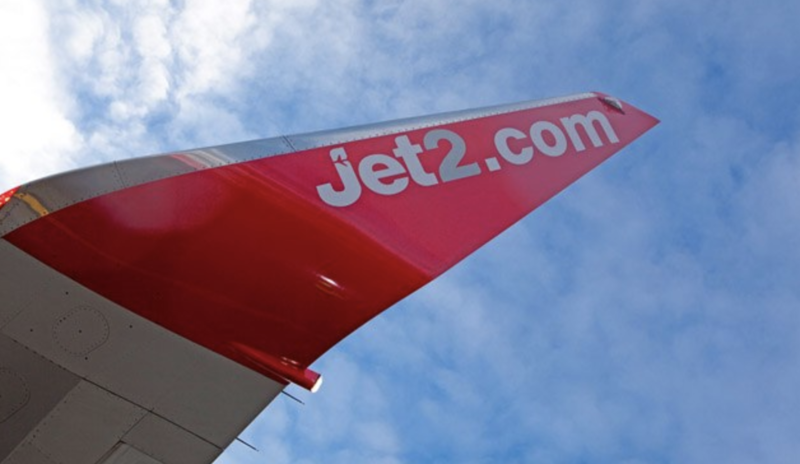 Again, Jet2 is promising 'more news coming soon'. Meanwhile, a new Kos route will operate weekly from Newcastle. CEO Steve Heapy said: "The UK Government has confirmed that flights to our EU holiday destinations will continue just as last year, providing assurance that, whatever the outcome of Brexit, holidaymakers can continue to book holidays with confidence. "On the back of that we are delighted to be announcing even more good news, thanks to this exciting summer programme from six of our UK bases. With nine brand new routes, more seats on sale than ever, and even more exciting news on its way, we are once again demonstrating our commitment to our customers."